Pinterest MARKETING STEP-BY-STEP – an explanation of how Pinterest works as a marketing tool, how to research your competition on Pinterest, how to set up and optimize your business Pinterest account, and more. 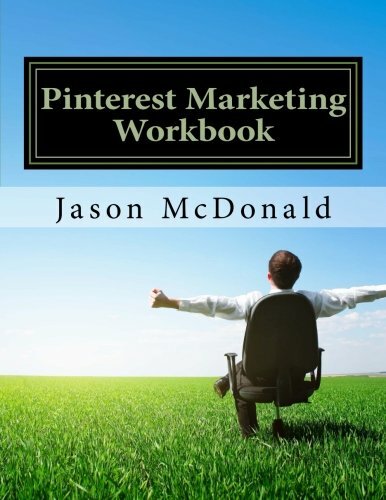 All in one easy-to-read Pinterest marketing book. PINNING STRATEGY – how to brainstorm the best idea boards, how and what to pin and why. FREE Pinterest TOOLS – as part of Jason’s SOCIAL MEDIA TOOLBOOK, you get complete access to not only FREE Pinterest tools but hundreds of FREE social media tools as well – a $29.99 value!